This hanging wall clock measure approximately 31cm in diameter and features a durable pink plastic case and clear lens. 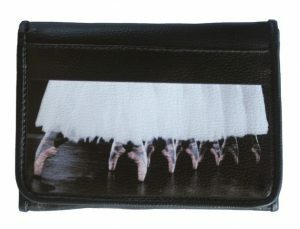 With a modern quartz movement to keep you on time, the unique printed face design looks great and is sure to make your wall clock the centrepiece of your bedroom or dance studio. 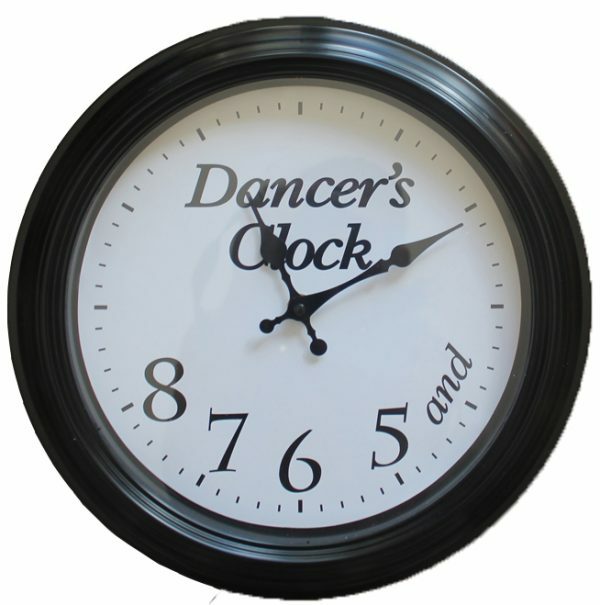 Treat yourself, or make this novelty clock the perfect gift for your dance teacher, Christmas, birthday, or for no reason at all. Precise quartz movement ensures accurate time. 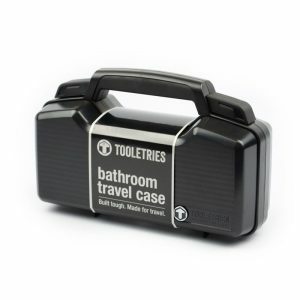 Requires one AA battery (not included).